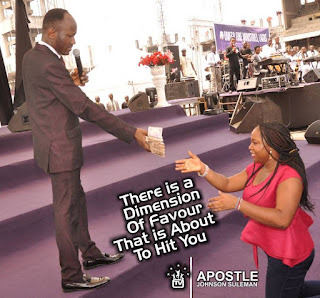 That the Senior Pastor at Omega Fire Ministries (OFM) worldwide, Apostle (Prof.) Johnson Suleman, is one of the most charitable ministers of God in the world today is not an exaggeration. With him donating close to two-thirds of his personal earning to charity annually, according to study, means caring, indeed, runs deep through his blood, a revelation of who he truly is as a man. So, it is little wonder that his values are celebrated by many whenever the opportunity arises to return the gesture. It was Apostle Suleman’s next birthday on Saturday, 23rd of March, 2019. It was a day he once again exhibited those qualities he is known for; helping the people to be self-reliant as well as encouraging them to know God. At the Headquarters of OFM, in Auchi, Edo State, the venue of the grand events, hundreds of church members went home with cash gift and various other gift items. Of significance was millions of naira Apostle Suleman doled out to renovate the Student Union Government lodge of the Federal Polytechnic, Auchi, and the completion of the NYSC Camp in Etsako West Local Government Area of Edo State, which had been abandoned to rot for seven years. The birthday event was spiced with performances by fast-rising music and comedy acts. They include Triumphant Sisters, MC Casino, Mr. Comedy, King James, and others. 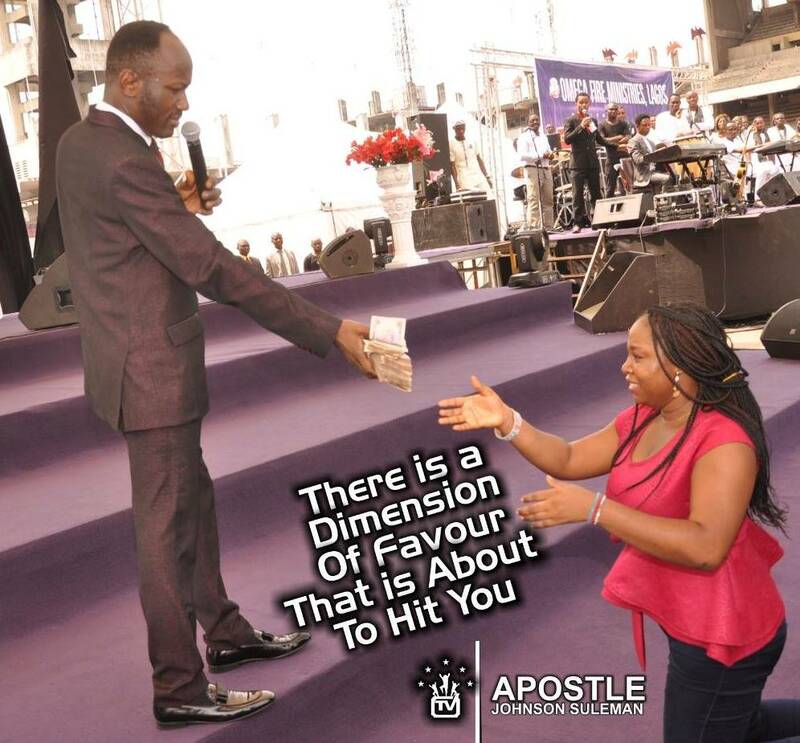 Outside ministering and restoring lives spiritually, the ‘Oracle of God’ as Apostle Suleman is fondly addressed, has also used, and still using, his humanitarian ability to create a millennial movement that is transforming lives materially, feeding the widows and widowers and the aged, giving scholarships to the indigent, building schools and houses to aid education and easy living. These are the same deeds his birthday, which was celebrated on Sunday, 24th of March, 2019, epitomized.